Leona Samson earned her Bachelor’s degree in Biochemistry from the University of Aberdeen in Scotland, and her Ph.D. in Molecular Biology from the Imperial Cancer Research Fund and University College, London University in England (with John Cairns). She received postdoctoral training in the U.S. at the University of California, San Francisco (with James Cleaver), and at UC Berkeley (with Stuart Linn). Following 18 years on the faculty of the Harvard School of Public Health, she joined MIT in 2001 as Professor of Biological Engineering and Director of the Center for Environmental Health Sciences, which she directed until 2012. Samson’s research has focused on how cells, tissues, and animals respond to environmental toxicants, and she has used a diverse set of approaches including, x-ray crystallography, biochemistry, molecular biology, systems biology, microbial genetics, somatic cell genetics, mouse genetics using knockout and transgenic technology, gene therapy, genomics, and human population-based studies. 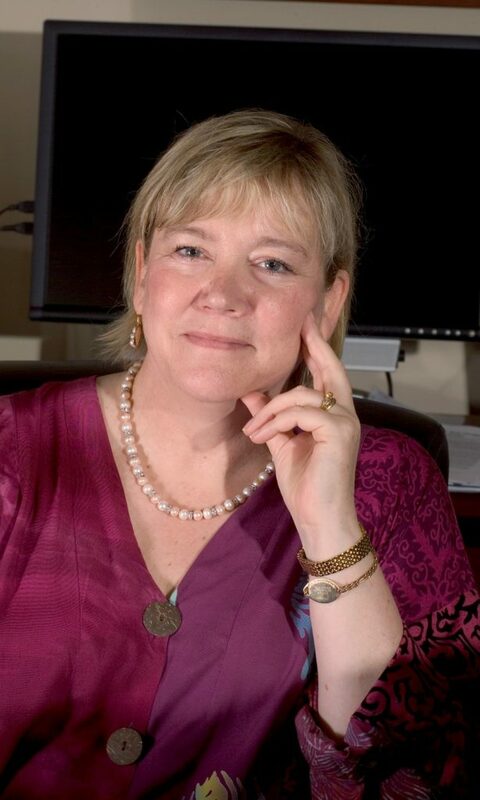 Leona Samson has received numerous awards and honors during her career, among them the Burroughs Wellcome Toxicology Scholar Award (1993); the AACR Women in Cancer Research Award (2000); and the Environmental Mutagen Society Annual Award for Research Excellence (2001). Also, in 2001, Samson was named an American Cancer Society Research Professor, the most prestigious award given by the Society, and in 2003 she was elected to the National Academy of Medicine (NAM). In 2004 she was elected President of the Environmental Mutagen Society, in 2007 she was elected as a Fellow of the American Association for the Advancement of Science (AAAS), in 2009 she received a NIH Director’s Pioneer Award, and in 2012 a Senior Scholar Award from the Ellison Medical Foundation.